The No.1 facial & eye mask brand in Singapore has just gotten even BETTER. 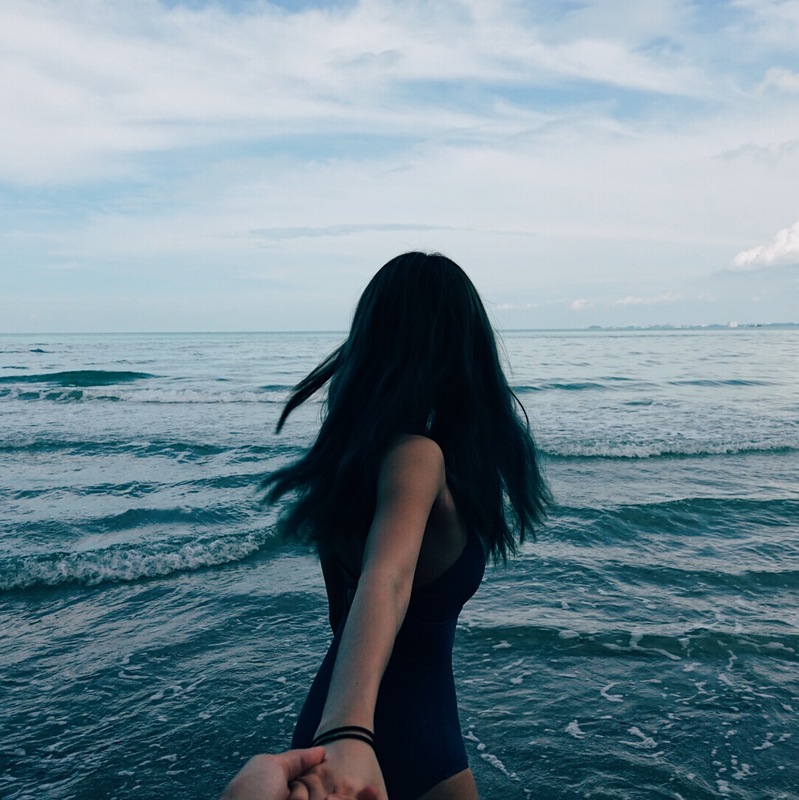 My Beauty Diary should be no stranger to most of us. 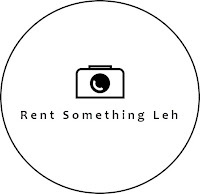 It is sold EVERYWHERE in Singapore. I've even seen it being sold in CHEERS - Does CHEERS usually sell masks? Prior to this, both me and my mum have been using My Beauty Diary masks religiously since it came out a couple of years back. With it's improved formula, features and packaging, the enhanced mask range now features a uniquely patented ingredient, called Cosphingo. With long-lasting moisturizing property for improved hydration, enabling the skin to feel soft and supple like baby's skin! 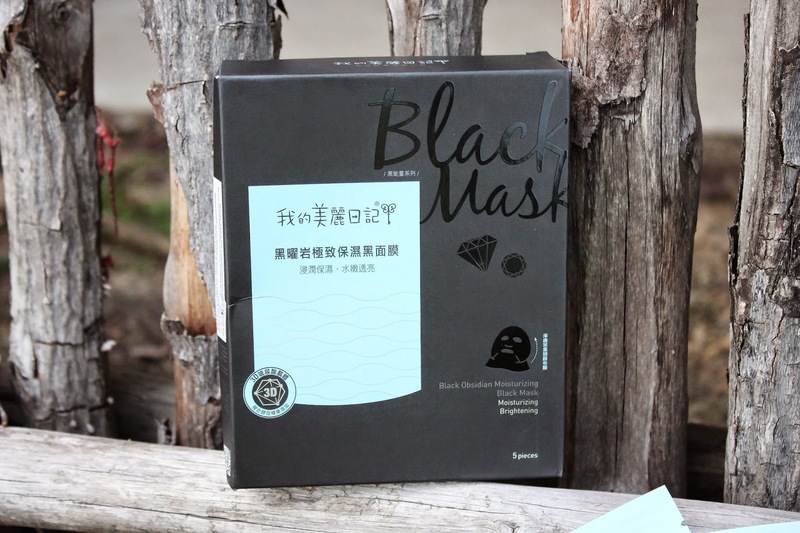 Made of high-quality fine and smooth cotton fibres from Japan, this cotton sheet mask feels extremely gentle on the skin, and its exceptional absorption ability allows the essences from the mask to be thoroughly absorbed by the skin, enhancing its skin care benefits. Free of harmful paraben preservatives, alcohol, mineral oil, pigments and fluorescent agents, these masks are safe for use on all skin types including sensitive skin. I was sent the Black Obsidian Moisturizing Mask to try out. 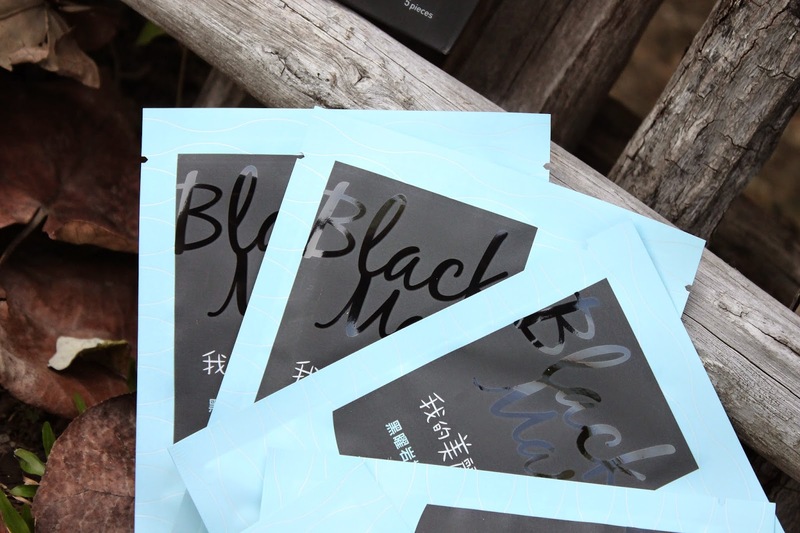 My Beauty Diary Black Masks are currently retailing at $16.90 for a 5-piece pack. Discover why My Beauty Diary’s upgraded range of facial masks has set the Taiwanese beauty community raving!